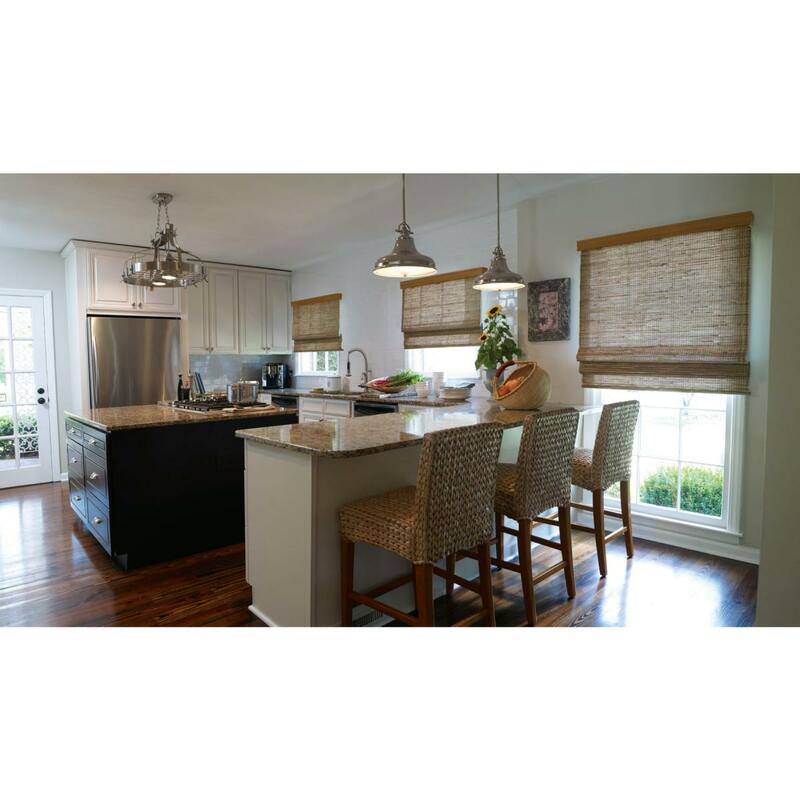 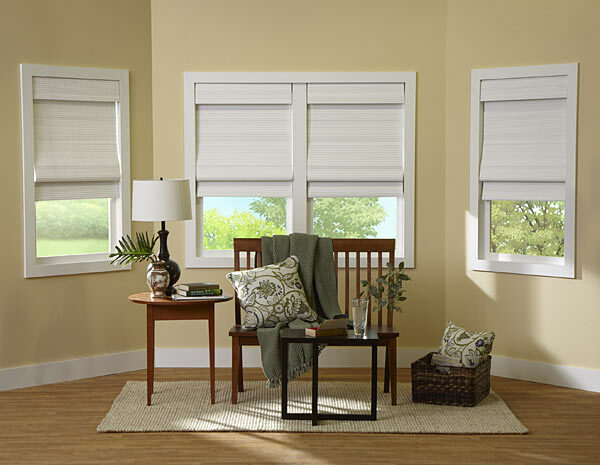 woven wood shade, also known as bamboo shades or bamboo blinds, woven wood shades are a excellent choice for homeowners that want a natural look for their window decor. 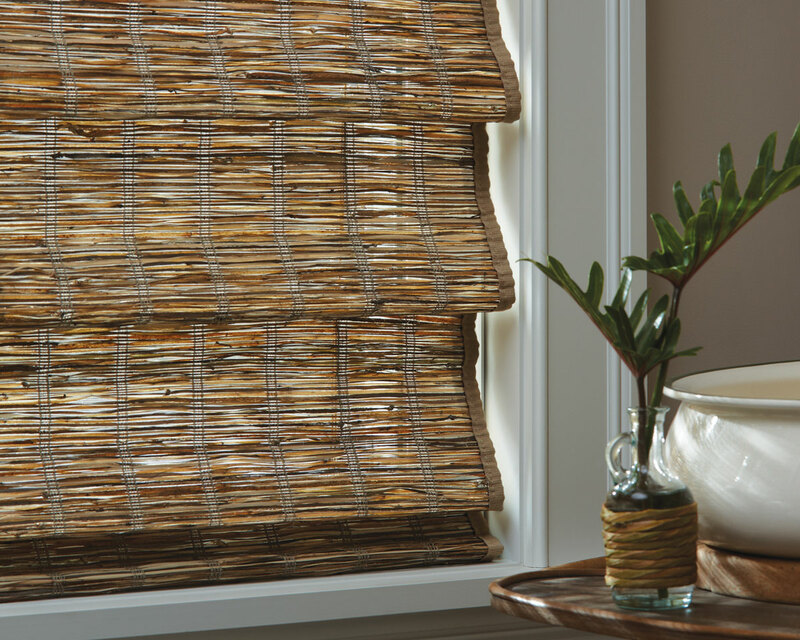 Woven wood shades are made out of many different materials like bamboo, reeds, exotic grasses, wood planks or even faux wood materials. 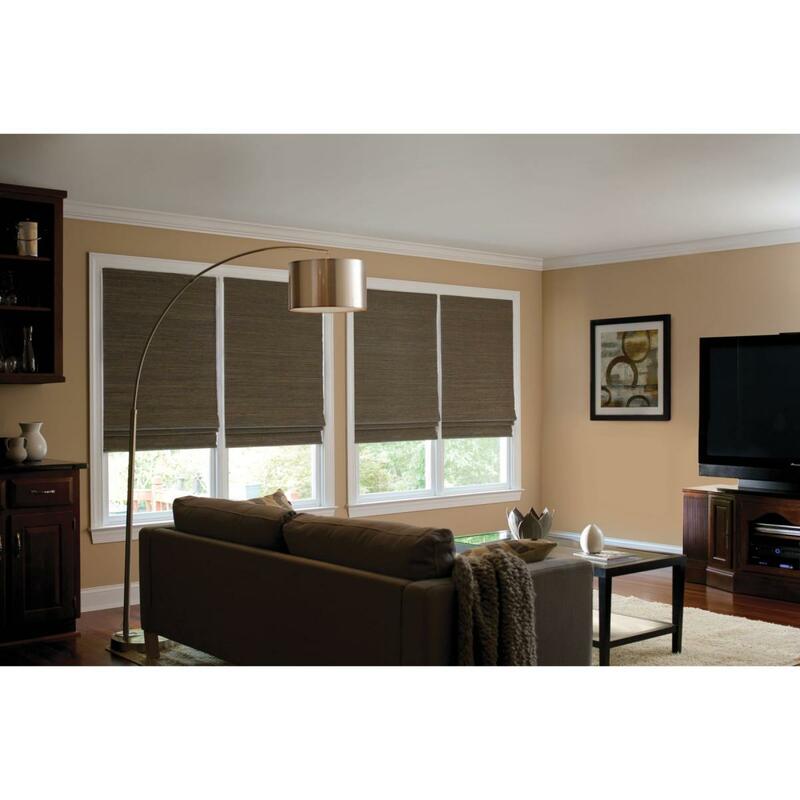 They provide great textures with their various patterns of woven materials and can be suited to your individual style. 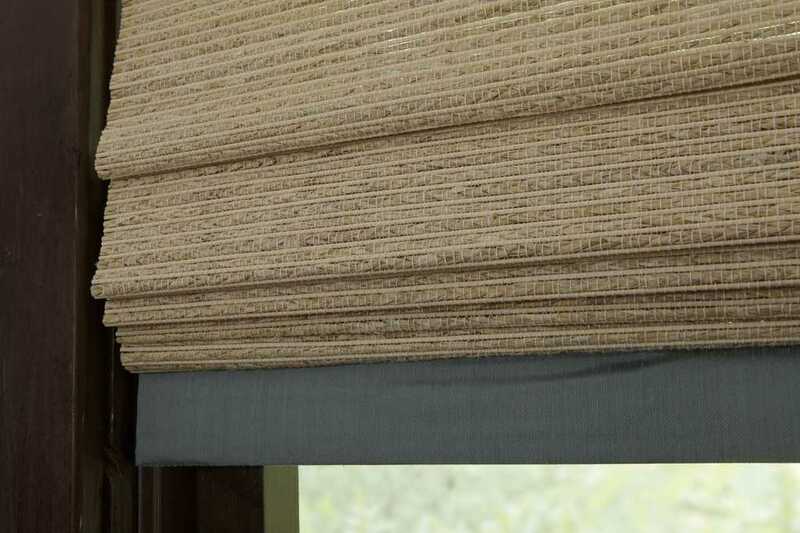 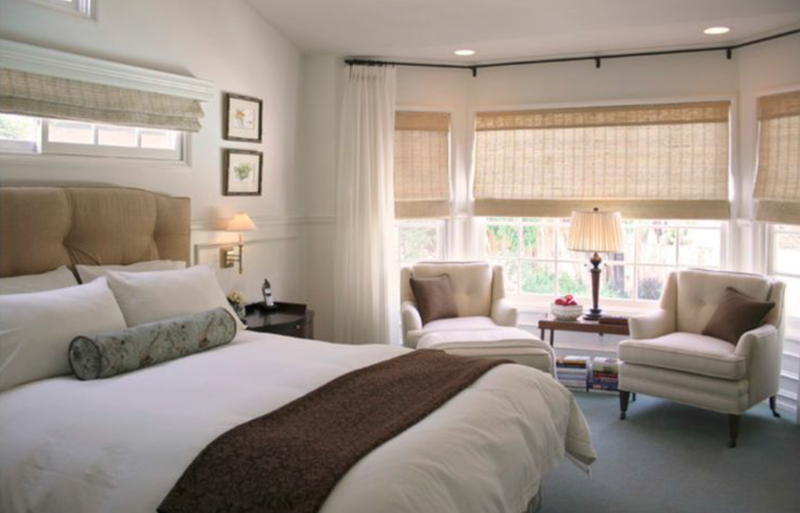 Our natural woven shades are available in cordless as well as motorized options to create a clean look as well as a save cord-free environment for small children and pets. 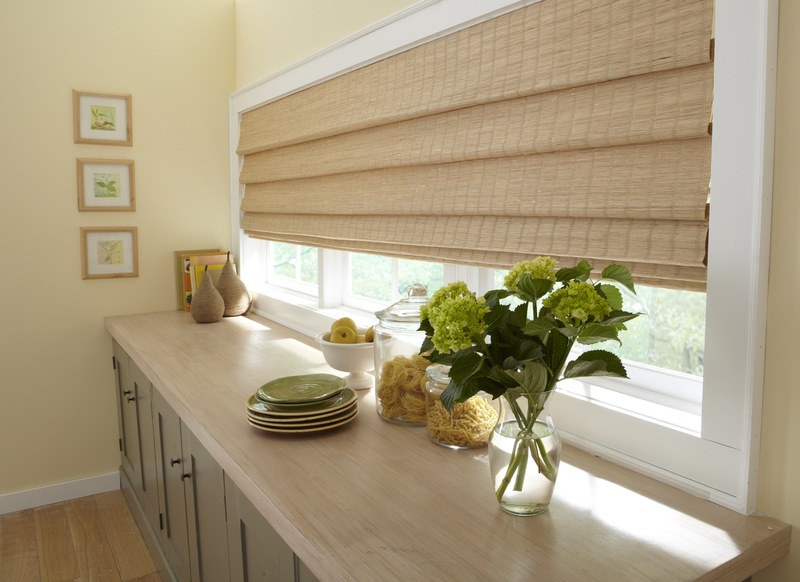 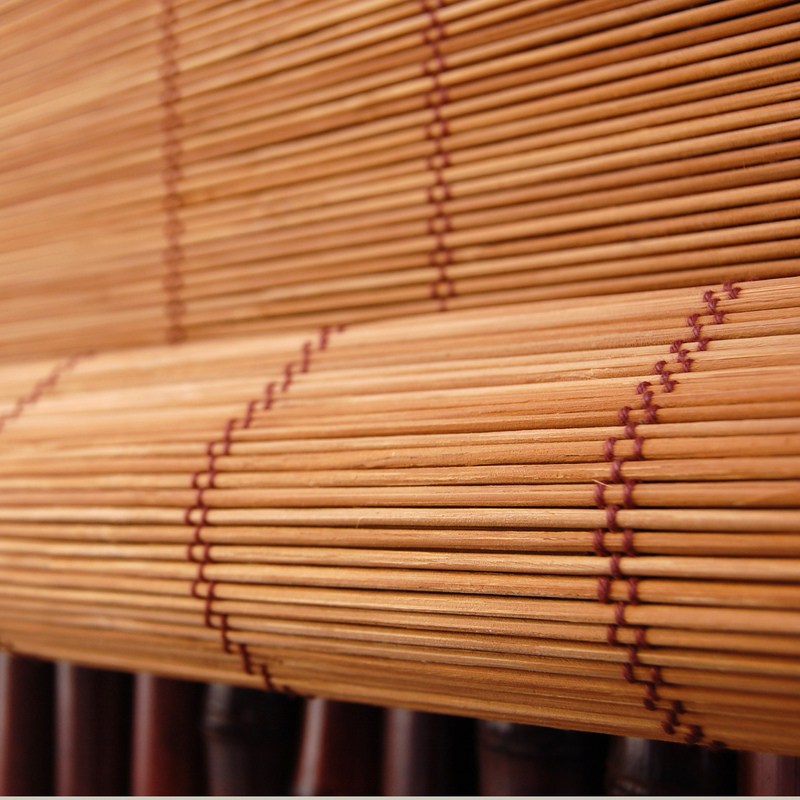 Because woven wood blinds are made from highly renewable resources like bamboo and grasses, they make a great choice for the environmentally conscience homeowner. 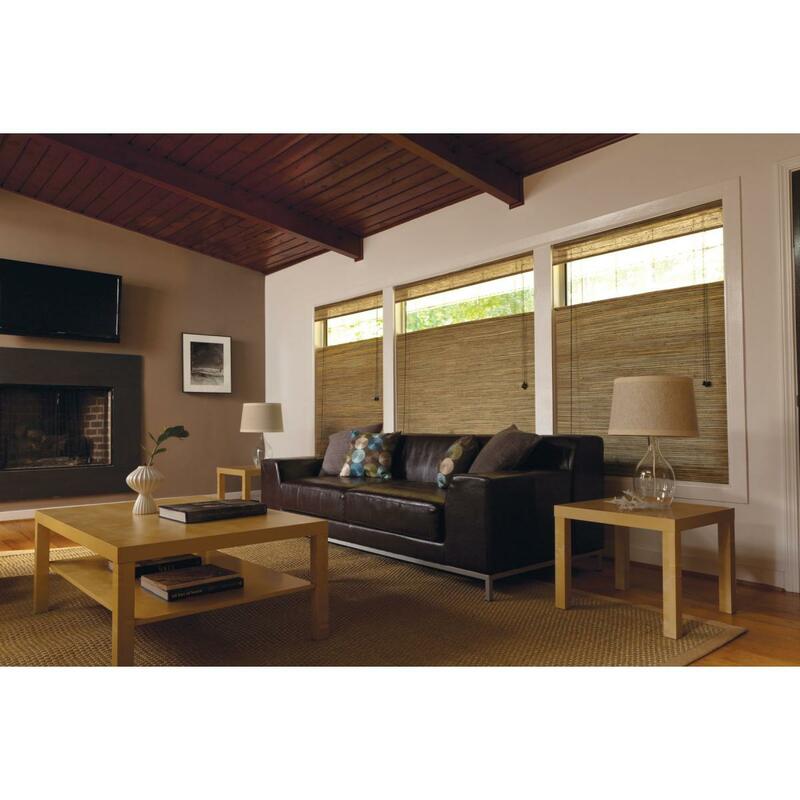 We carry a diverse selection of woven wood shades. 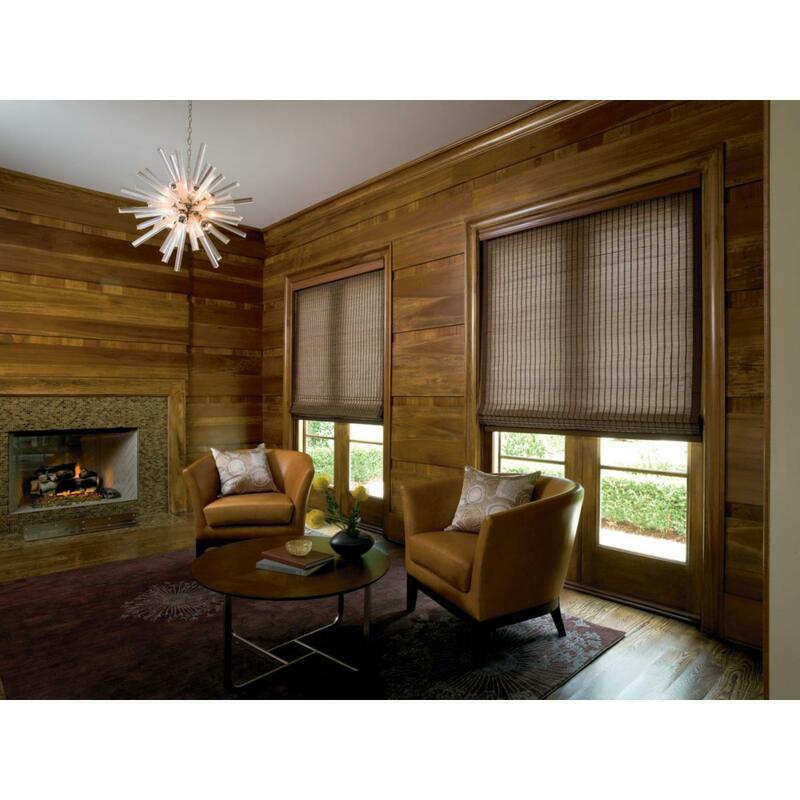 Set up your appointment today to discuss your options for woven wood shades.